Zaira Wasim Dangal Girl got Molested On Flight, this incident happen Yesterday when she boarded the flight Vistara from Delhi to Mumbai, she had never thought that she would be in troubled on her way. The man who was seated next to her acted vulgarly and even started misbehaving with her. which made her disturbed completely and broken down in tears. 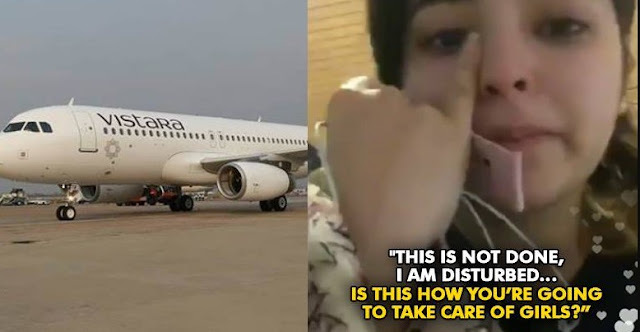 Here is what Vistara has to say on this incident when the complain reach to them.